Innovative product for repairing products made of PVC, neoprene, trilaminate. This is all, repair work is done! Liquid Patch Eva is a unique glue for shoes made of Eva (Ethylene vinyl acetate). 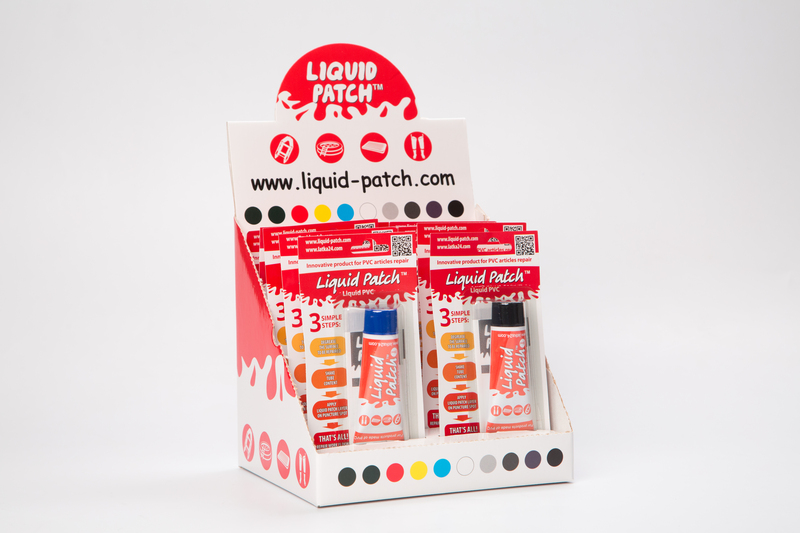 Liquid Patch has become better yet and thanks to packaging. Now our unique product is packed in aluminum tubes, which allows you not to worry about the temperature of transportation, or storage. Liquid Patch costs much less than repair of PVC articles by their producers. The color range permits perfectly match the material color with the damaged surface of your article. 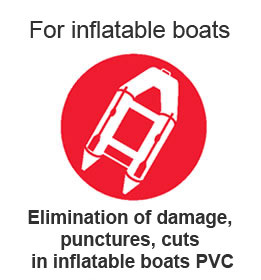 The material has a range of benefits due to which PVC articles can be repaired right at home. Liquid Patch has a range of benefits which let make repair of PVC articles maximally qualitative and effective. Repair can be done at home after reading application instructions. Eating into the external layer of the surface repaired Liquid Patch creates the strongest tie increasing connection solidity. Unlike various glues, this is initial PVC which is resistant to ultraviolet. Eats into the basis of the article repaired renovating PVC damaged. Preserves all the properties of the basic material, your article will easily bend at low freezing temperatures. 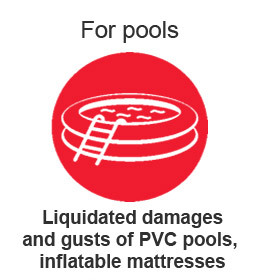 This is the same PVC material the article repaired is made of, but in a liquid state. The material is resistant to scratches, curves, UV. It is flexible and durable. All the characteristics are preserved.